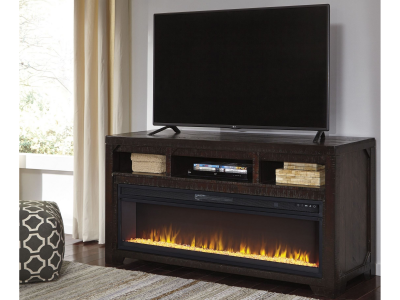 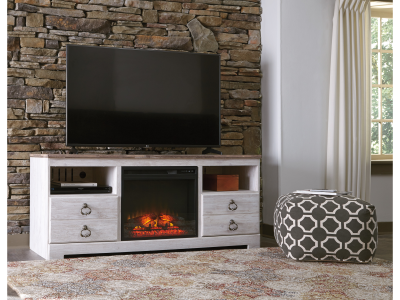 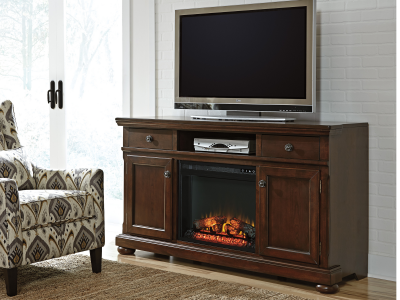 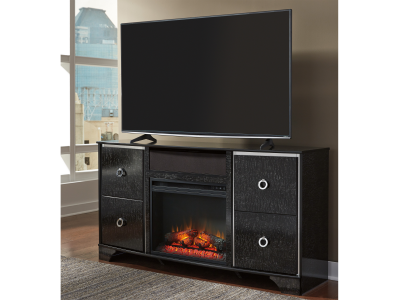 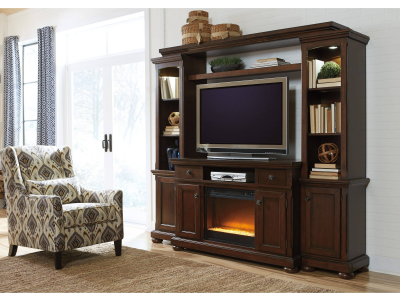 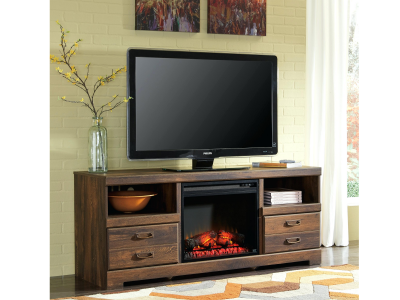 The Marie TV stand with fireplace option is the ultimate statement piece for a coastal cottage.. 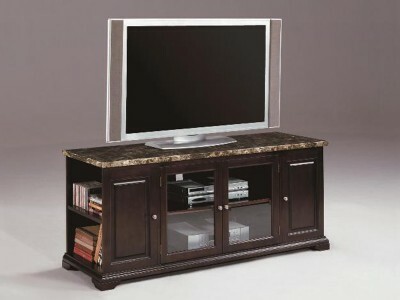 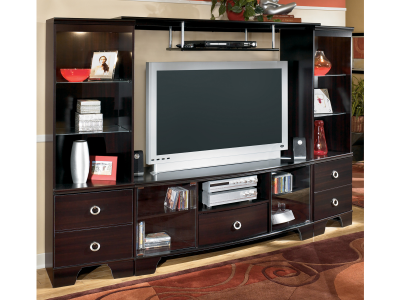 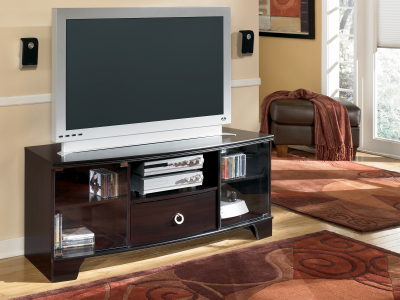 The epitome of fashion-forward design, Amrothi TV stand is befitting of a contemporary-chic living .. 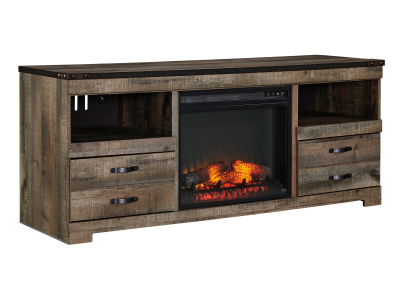 The aesthetic is earthy yet clean and sophisticated, with a rustic finish, plank-style details and..
Pilon TV stand with optional fireplace option sets a casual mood in the heart of the city. 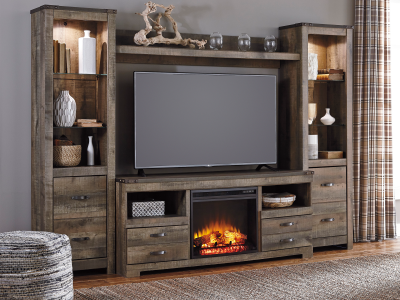 Its..
A mastery of modern design, the Pinella credenza brings together so many cutting-edge elements for..
Those drawn to the warm, homey feel of traditional interiors love how the Porter TV stand suits th..
Bathed in a rich, dark and wonderfully “weathered” finish, the Quinden TV stand captures that rust..
Introduce a natural exotic look to your island of entertainment. 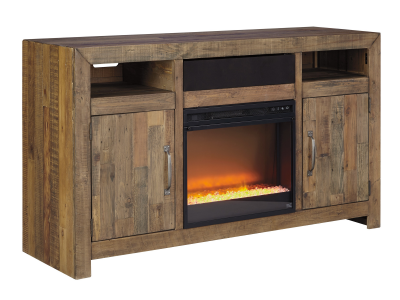 Made of pine with a heavily distr..